Skin surgery involves removing a part of skin usually for one of two reasons; either to make a diagnosis or as part of a treatment. Most procedures take between 30-60 minutes and are done by your dermatologist. How is skin surgery done? Local anaesthetic is injected into the skin with a small needle a few minutes before the removal of skin to make the skin numb. The injection will sting initially, but it means that the surgery itself is painless. 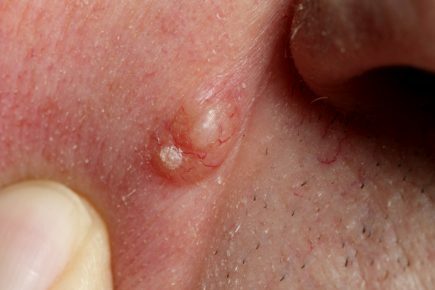 You may feel some pulling and tugging on the skin around the area. The local anaesthetic will not sedate you or make you feel drowsy. Depending on the type of procedure, you may have some stitches that will need to be removed at a later date. 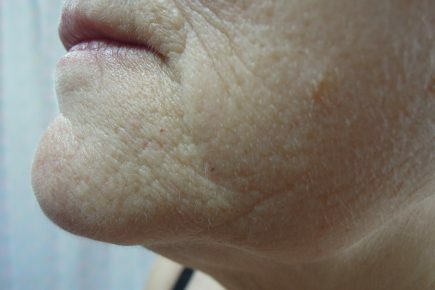 Your dermatologist will inform you of the timeframe for stitch removal. A follow-up appointment will usually be made on the day during which results, potential further treatment and wound care will be discussed. What is skin surgery used for? If your surgery is to remove a skin lesion to make a diagnosis, the skin lesion will be analysed under a microscope afterwards. This can be done to confirm a diagnosis or rule out anything sinister. 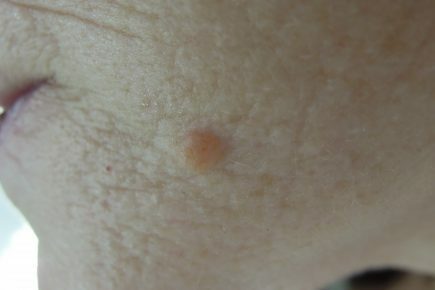 Skin surgery is also used to remove lesions that are unsightly (such as moles, cysts or fatty lumps) or lesions that may become cancer in the future. You should not drive home afterwards if the operation was done on your hands or feet, or if you a have a dressing covering your eyes. Smoking can slow down wound healing so it is best to avoid it until the skin is healed. What are the side effects of skin surgery? Mild reactions are common. They include: tingling of the mouth and dizziness. Severe reactions are rare. They include: confusion and double vision. Some people may be allergic to the local anaesthetic; also this is very uncommon. Scarring: It is impossible to cut the skin without causing at least some scarring. For most people, the scar will be red and raised for the first 3 months, followed by it reducing in colour over the space of a year. Nerve damage: All surgery to the skin will inevitably cut some small nerves that supply the skin. Some numbness may occur around the area of the surgery but this commonly resolves with time. Rarely there may be a risk of damage to a more important nerve in which case this will be discussed with you during your consultation. Infection: This may cause the wound to become red, swollen and painful. 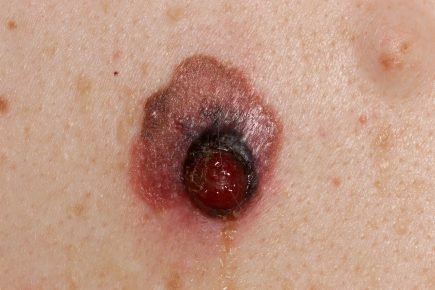 The dermatologist will always use sterile equipment to minimise the chances of this happening. You may require a course of antibiotics if your wound becomes infected despite this. Bleeding: This often occurs in small amounts during the operation. It may sometimes continue for a little while after the local anaesthetic wears off. Your dermatologist will advise you how to handle bleeding if it occurs.